As the seasons change and the Summer heats up, many of us are heading back out into the garden to give it a new lease on life after the winter chill. 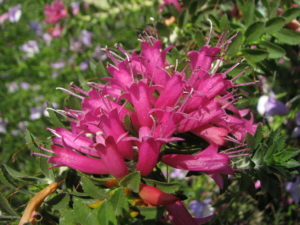 Instead of planting Pink Periwinkle or Cadaghi this season, why not go for an Eremophila or Bottle Brush? 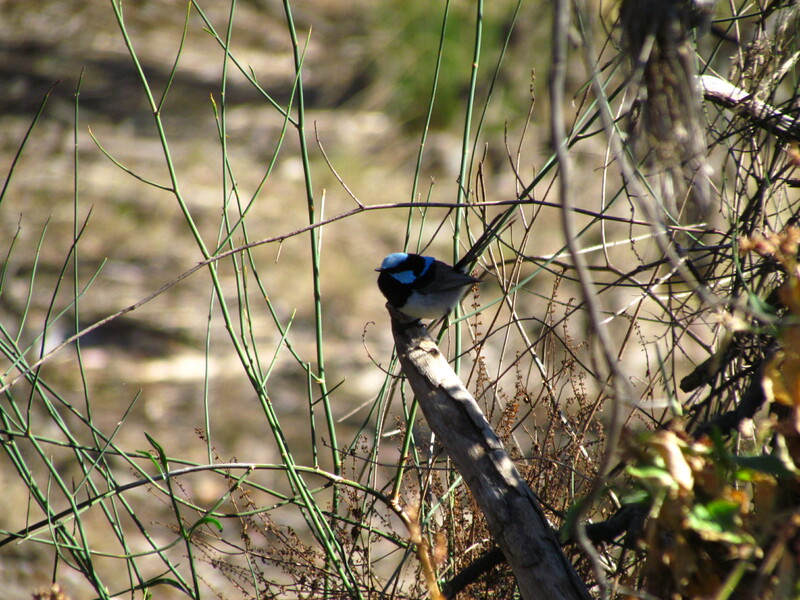 Native gardens maintain the local biodiversity, creating a safe haven for local bird species. 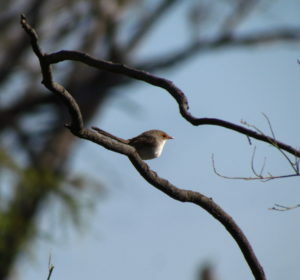 Small birds like the Superb and Red-back Fairy-wrens greatly benefit from native plants. The native birds that are attracted to these plants assist the ecosystem through pollination, insect and weed control, environmental conservation, natural recycling and seed spreading. Without them, our natural ecosystems would collapse. With such a major role they play in our environment, the least we can do is give them a helping hand in our gardens. To assure you’re catering for a range of birds, create vegetation layers within the garden by using a variety of native trees, shrubs and ground covering plants. This structural diversity will allow shelter and foraging for a number of wildlife species. Some of the introduced bird species have become a threat to our native birds and their habitats. Common Mynas, Noisy Miners, Common Starlings and House Sparrows and are among the most destructive of the pest birds. See this post for more info. These birds are all territorial and quite aggressive towards any competition bird species. By flocking together in large groups, these pest birds take over feeding and habitat areas, driving out the native birds. To avoid an increase in pest bird populations, why not consider a more native approach in the garden to help fend off pest birds and welcome native bird species back into our gardens? To ensure you’re catering for a range of birds, create vegetation layers within the garden by using a variety of native trees, shrubs and ground covering plants. This structural diversity will allow shelter and foraging for a number of wildlife species. Just remember, if you’re having trouble growing Grevilleas, to buy grafted plants, don’t plant them in alkaline soils and avoid spraying town water on the foliage. If you’re after more information, how to manage pest bird species or a list of native plants visit the Department of Environment & Science website or call them on 13 74 68. Or head to Grow Me Instead if you’re after more information on invasive plants and what to replace them with.